3rd generation autoflowering strain. 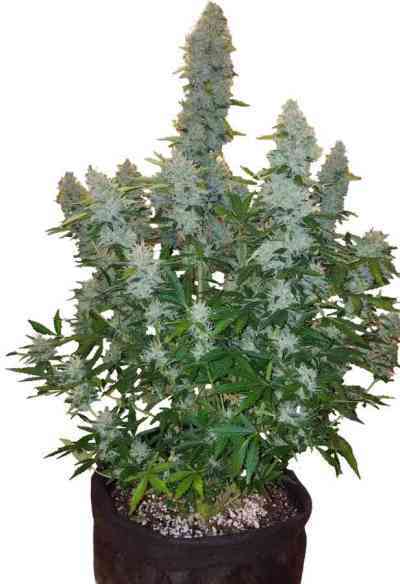 Tall-stemmed version of one of our most appreciated autoflowering strains: Green Poison Auto® (SWS30). Green Poison XL Auto® (SWS71) was developed within a recurrent selection programme of tall-stemmed Green Poison Auto® specimens across multiple generations. These seeds produce plants that height around 25% more than their ancestors, with a higher flower and resin production. The tastes and aromas of this strain are very pleasant and intense, with sweet and fruity tones, a sweet Skunk background and hints that are reminiscent of rucola and walnuts.